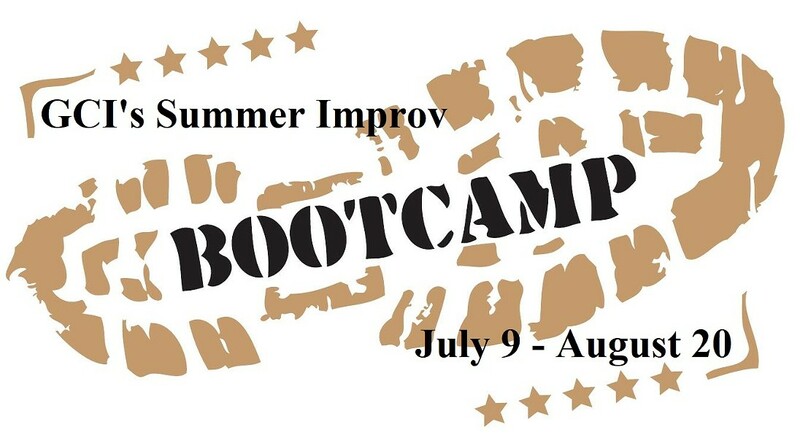 Geva Comedy Improv announces a 7 week instructional course on improvisation for ages 16 and up. There is no prior experience necessary and classes will be taught according to experience and skill level. Course tuition is $175.00 for the full 7 weeks and will be held at Geva Theatre Center on Monday evenings from 6:30 PM – 8:30 PM starting July 9 and running through August 20 with a special showcase performance on Thursday August 30th. For more info or to register contact Tim Ryan at tryan@gevatheatre.org.